A trade village Faktoria Handlowa in Pruszcz Gdański is not an ordinary museum. 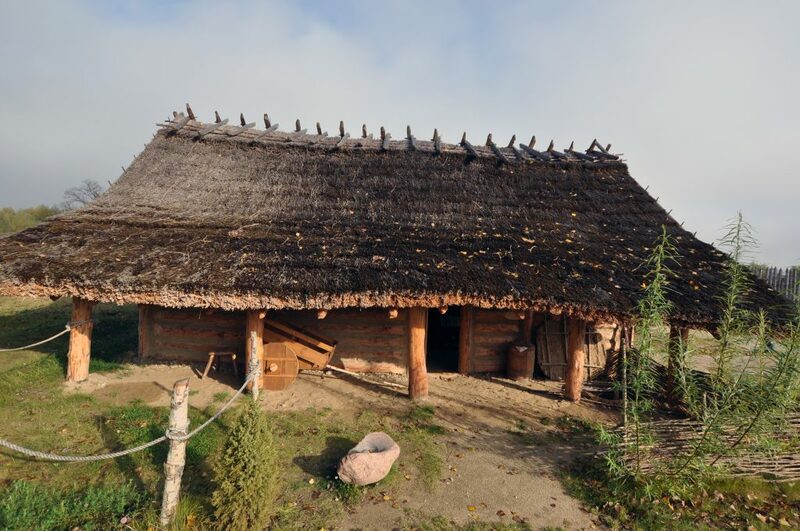 It’s a place, where you’ll travel back in time almost 2000 years, you’ll learn the living conditions of people habiting south coast of Baltic Sea at that time, and also you’ll see how did living in a village look like. A Living Archeology means moving the excavations and history books into a brand new level. In our village you will not only see, how the pottery was made – you’ll have an occasion to make an ancient-technique clay pot by yourself. You can try your skills at traditional archery under the eye of an archer and you’ll learn the secrets of amber processing at the amber craftsman’s workshop. The tour around Faktoria trade village is a history lesson combined with fresh-air entertainment for the whole family. 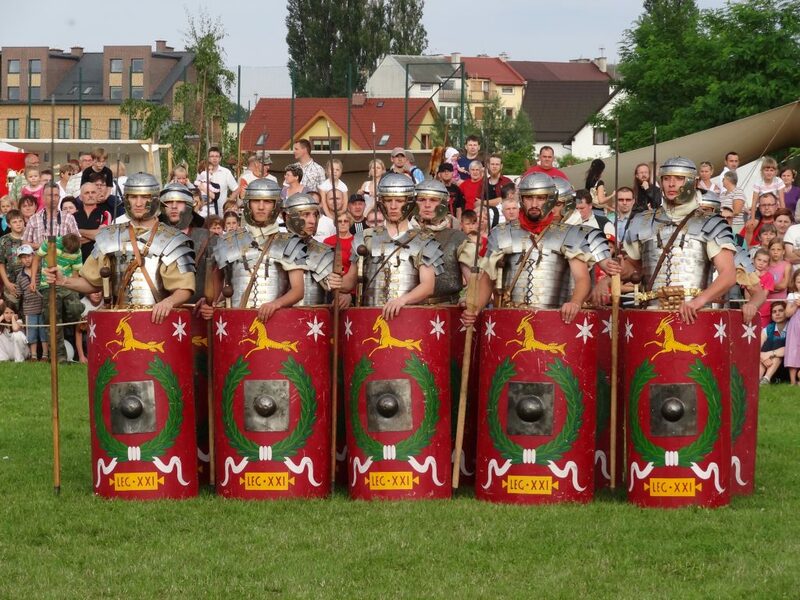 Besides learning secrets of ancient crafts, seeing the living of Goths – inhabitants of Pomerania from the beginning of era, and visiting an unique exhibition of antiques found in Pruszcz Gdański, there are also many activities visitors can take part in. The perfect joy comes from ancient games: Kubb and Boules, and so from plebeian games, like: tug of war, sack races or spear throw. Faktoria arranges cyclic shows and workshops in which visitors can take an active part. 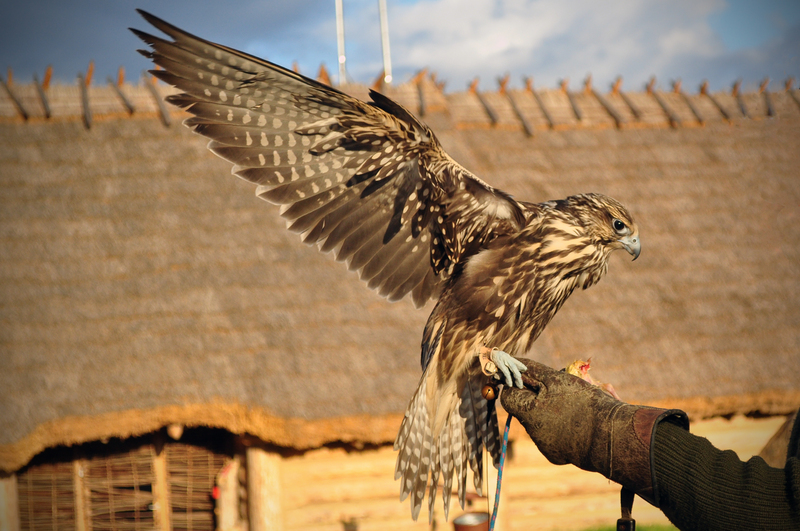 Falconry shows, traditional blacksmithing, “Time Machine”- a spectacular historical re-enactment fair, ancient-technique jewellery workshops, board game tournaments, bonfire feasts, meetings with extraordinary personalities and other events are held in the village.